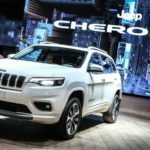 Auburn Hills, Mich. Sep 1, 2017 – Celebrating 25 years, Jeep® Grand Cherokee is the most-awarded SUV ever and the vehicle that has long defined what a premium SUV should be. 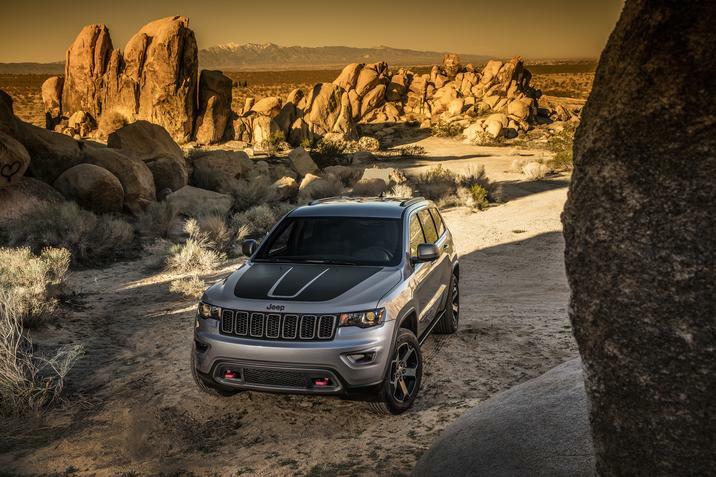 Legendary Jeep capability comes courtesy of four available 4×4 systems, Jeep’s Quadra-Lift air suspension system and class-leading Selec-Terrain traction management system. 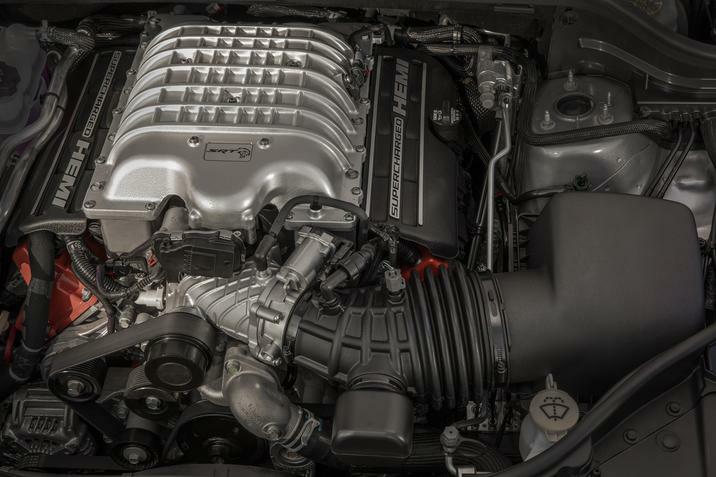 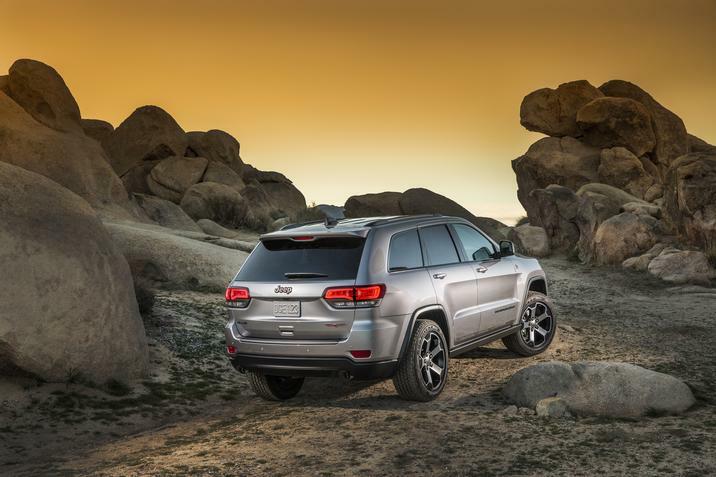 Grand Cherokee boasts best-in-class towing of 7,400 pounds and a crawl ratio of 44.1:1. 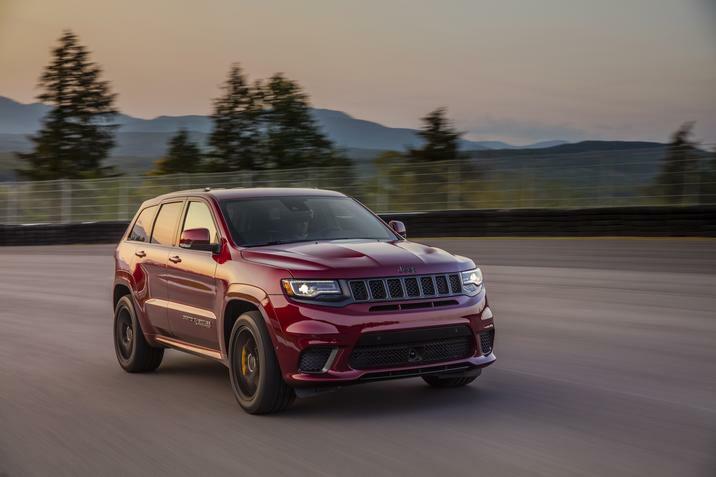 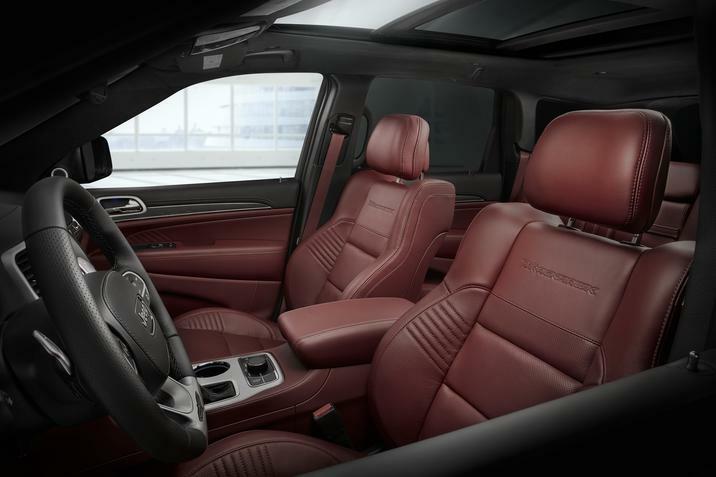 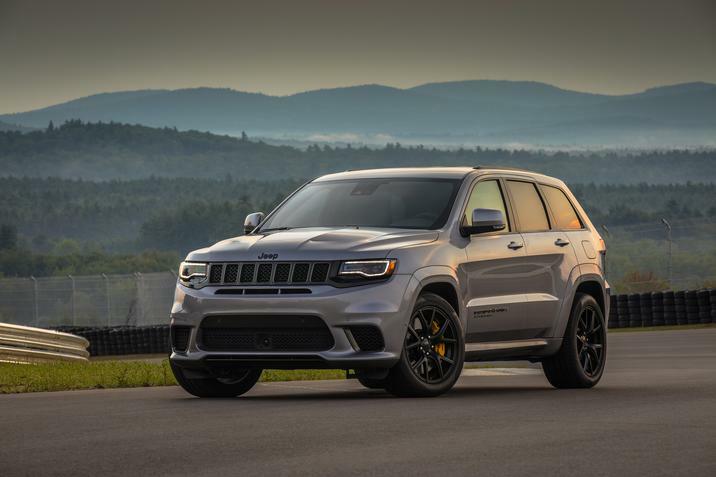 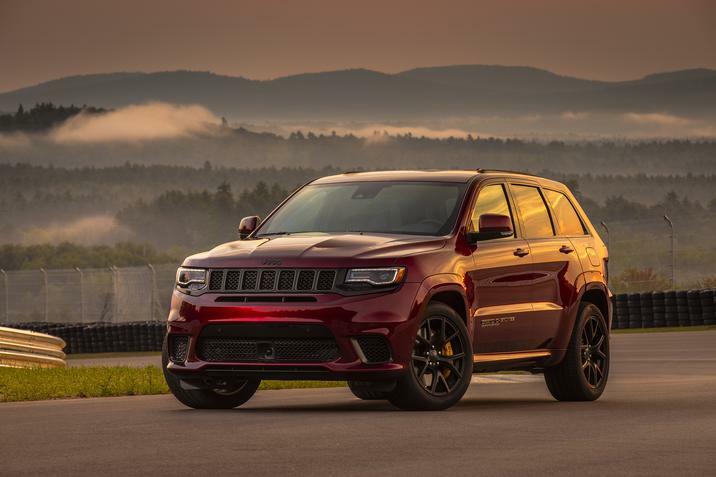 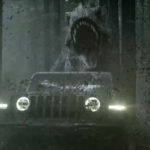 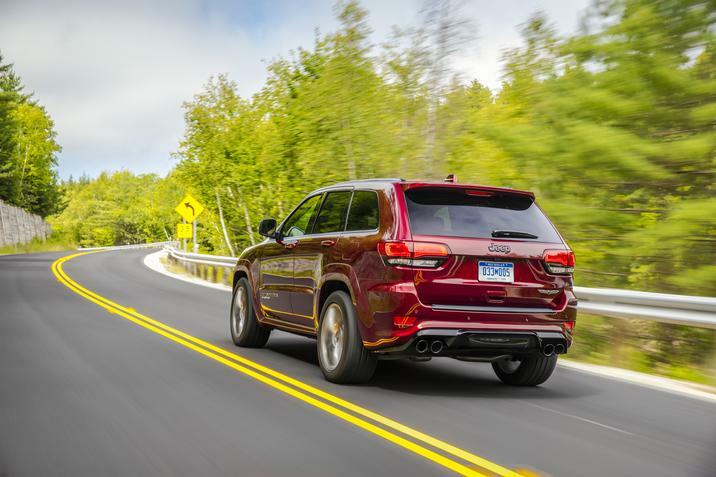 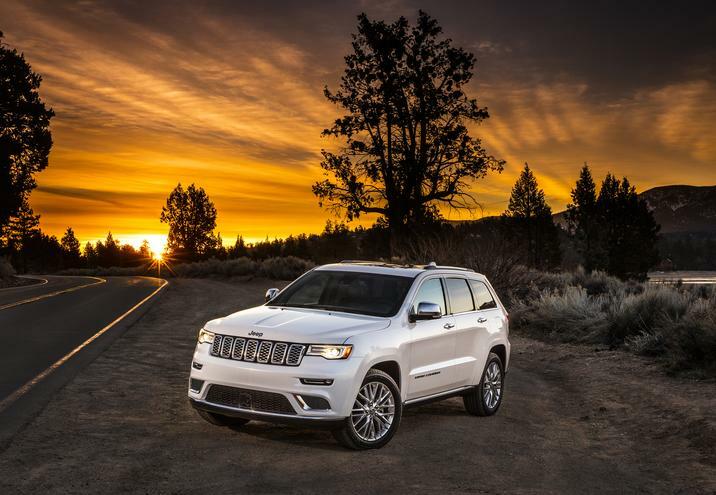 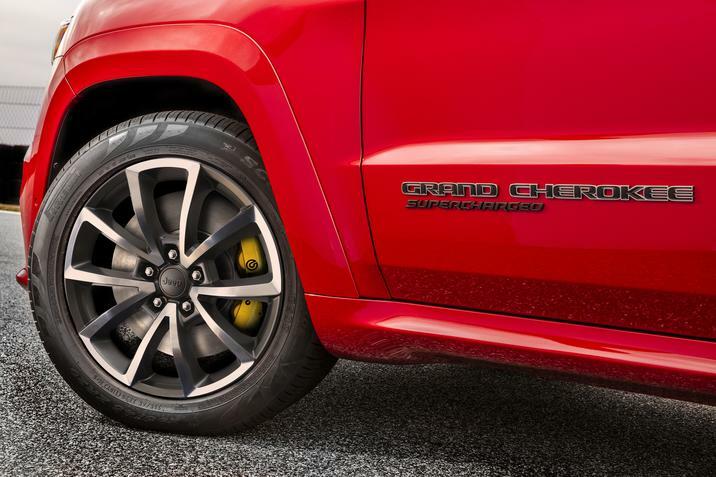 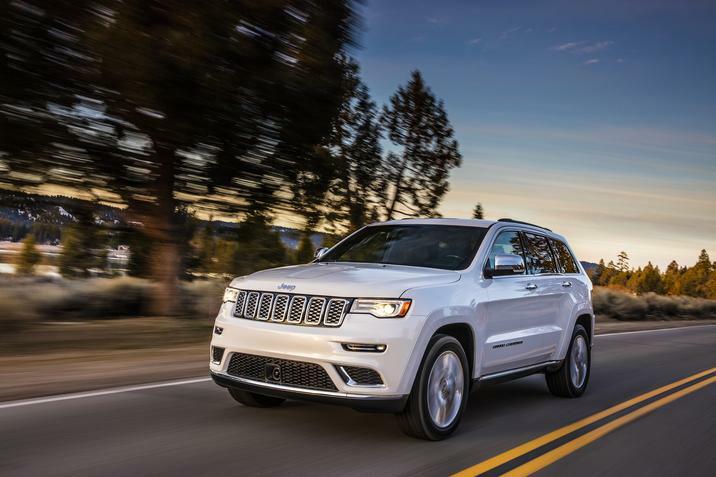 For 2018, the Jeep brand expands its Grand Cherokee lineup with the introduction of the new Trackhawk model – the most powerful and quickest SUV ever – that already includes the most capable factory-produced and most luxurious Grand Cherokee models ever with the Trailhawk and Summit.